Every year, 5 June is celebrated by millions internationally as World Environment Day (WED). Established in 1972 by the United Nations, WED is one of the principal vehicles through which the UN stimulates worldwide awareness for the environment and encourages positive action. 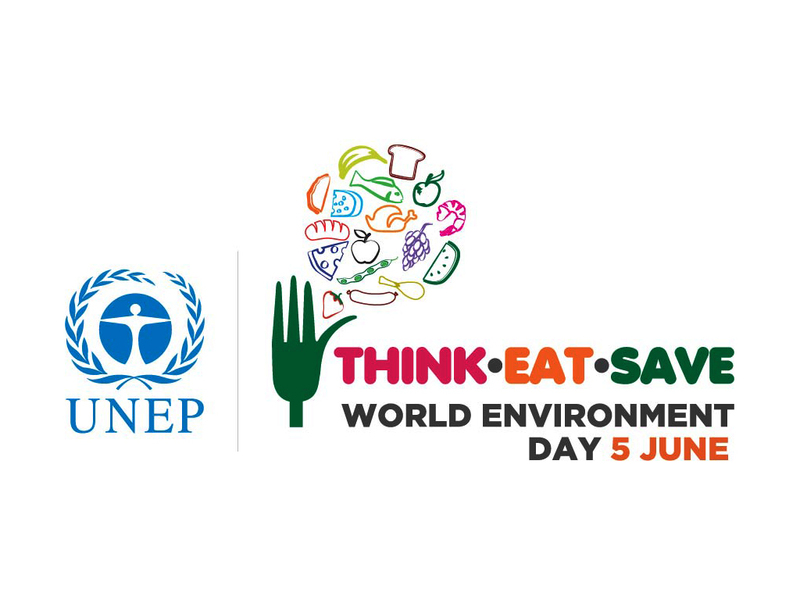 As an affiliate of the United Nation’s Economic and Social Council, BAPS Swaminarayan Sanstha celebrated World Environment Day in the UK with a presentation supporting this year’s theme, THINK.EAT.SAVE REDUCE YOUR FOODPRINT, and building upon the UN Secretary-General’s Zero Hunger Challenge. The presentation was displayed at BAPS Shri Swaminarayan Mandir, London throughout the week and an announcement also took place during the evening assembly of Saturday 8 June 2013. It comprised a series of eye-opening facts about food wastage and practical tips on safely cutting back. DID YOU KNOW: A third of global food production is either wasted or lost – even as 1 billion people go to bed hungry and 20,000 children under the age of 5 die from starvation every day. The initiative continues the on-going efforts of the Mandir in raising awareness about and supporting positive change for the environment. Other recent projects include observing Earth Hour and recycling clothes for Climate Week. To learn more about the UN’s THINK.EAT.SAVE campaign, please click here. For more information about World Environment Day and the Zero Hunger Challenge, please follow the respective links.